Characteristics︰ 1. The whole circuit is controlled by intelligent IC. 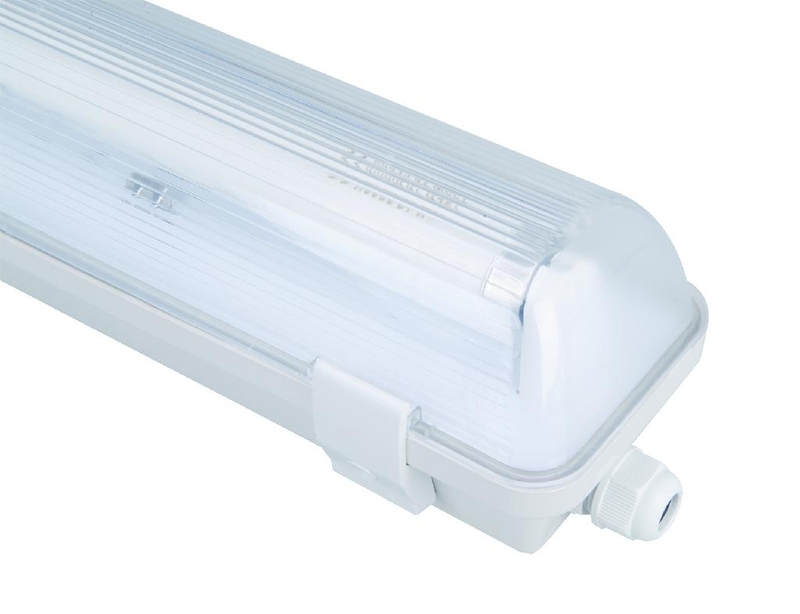 If mains power fails emergency Light will operate with the power derived from the battery via an automatic solid state switch; when the power recovers the battery with be recharged automatically. There are protection circuits for over and under charge and over discharge. 2. The battery automatically shuts off when the test voltage less than 50% of rated voltage in the emergency mode. 3. High quality Ni-MH battery is design to operate for over 500 cycles. 4. Specialized IC controlled circuit is able to switch momentarily between mains power and emergency power supply.